EMERGENCY? LOCKED OUT? CALL NOW! Locked out of your Car, Business or House? Let us help! B1 Locksmith is available right away for any residential, automotive or commercial locksmith services and emergencies. You should never have to feel stranded or alone when you find yourself in an emergency. 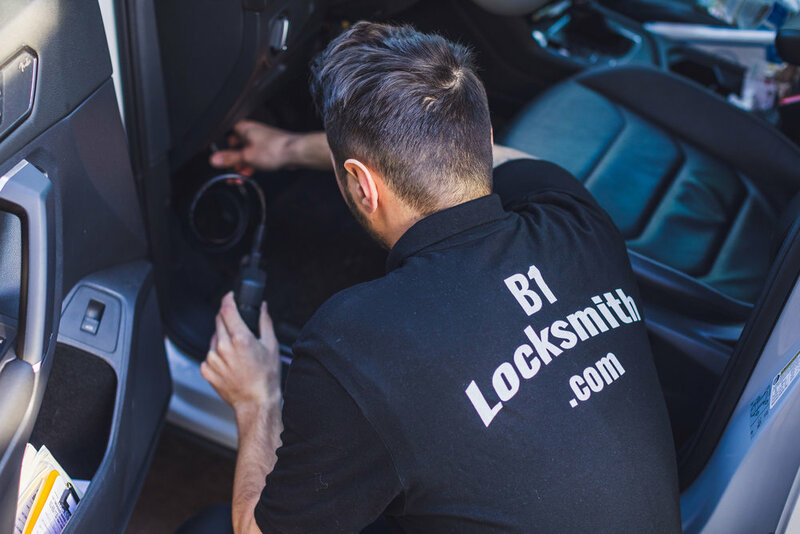 B1 Locksmith professional technicians are ready to help get you back on the road or into your home or office. No job is too big or too small. 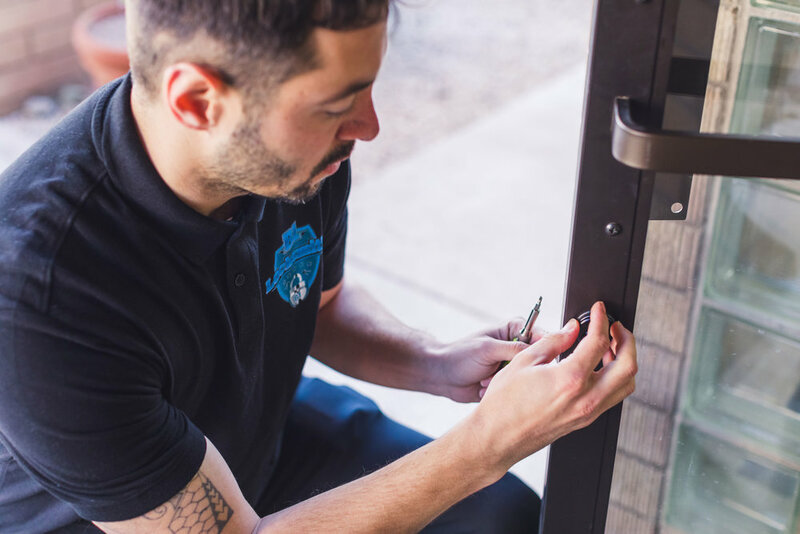 Our professional team of expert locksmith technicians is trained and experienced in using the latest equipment and locksmith methods. Don't forget to ask about our special rates. So, If you are having trouble getting inside your house or car, call us now! We will be there to help you with a smile on our face. Your satisfaction is our priority! We will duplicate any automotive Smart key quickly and at a better price than the dealership. We will meet you wherever you are and create your Smart key on the spot. All B1 Locksmith technicians are fully trained to perform programming for transponder keys, Smart keys & VATS Keys for most makes and models. We guarantee our excellent service conforms to the highest standards in the industry. Meeting your automotive security needs is our top priority. You can trust the pros at B1 Locksmith for all your Automotive Locksmith needs. The priority for your home should be security and safety. The best way to assure home security is to have a trained, certified locksmith install repair, or upgrade your locks. We can install or repair all lock types, regardless of the brand and size. 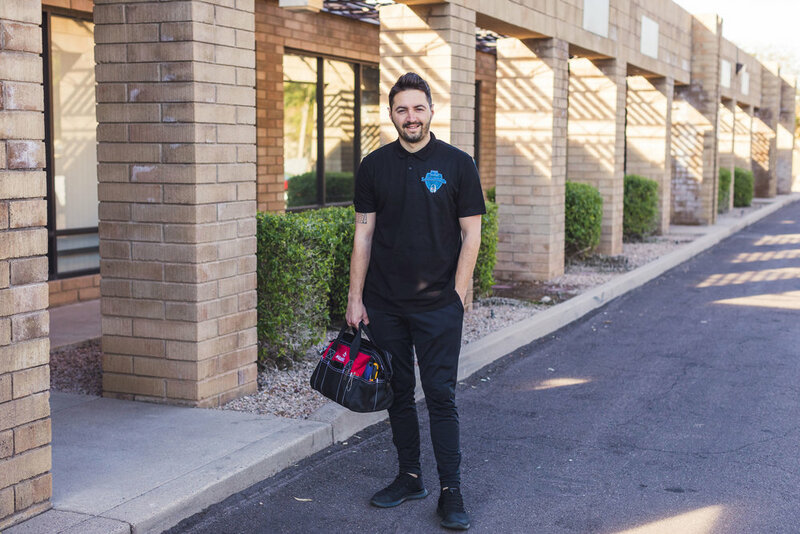 Our locksmith technicians are fast, reliable and have all the equipment they need to install or repair your locks quickly and professionally.Meeting your home security needs is our priority! 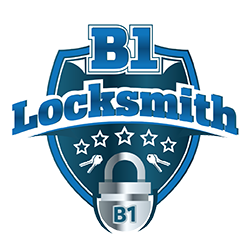 You can trust the pros at B1 Locksmith for all your residential locksmith needs. We provide locksmithing for commercial, industrial, and corporate customers. 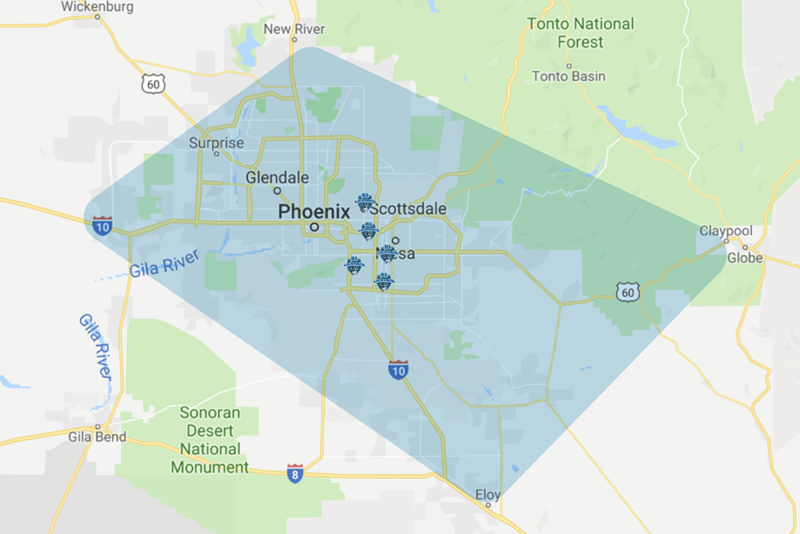 Committed to delivering state-of-the-art security for a broad variety of companies, we can help, whether you need a storefront door rekey or a proactive high-tech security system for your warehouse or highrise. 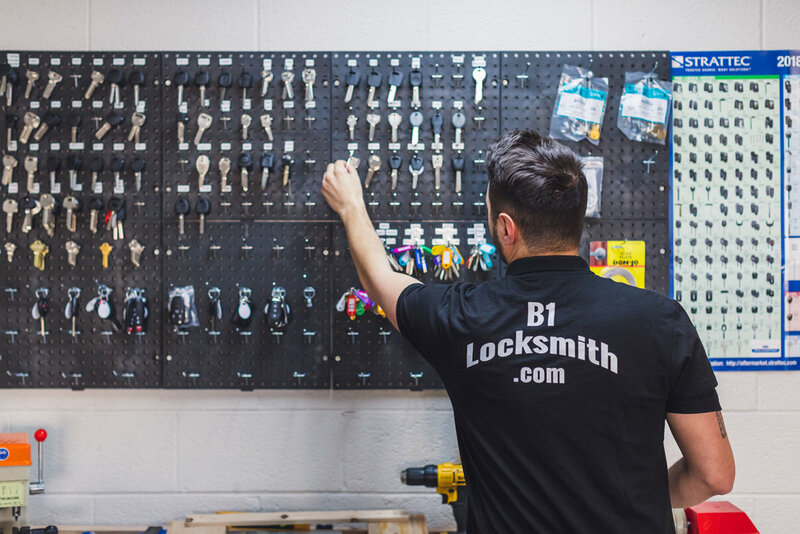 At B1 we can offer options for the level of security your business needs, from regular standard keyways to restricted high-security locks and access control entry-ways. Meeting your business security needs is our priority! You can trust the pros at B1 Locksmith for all your commercial locksmith needs. Customer Service & Satisfaction are our Top Priority!